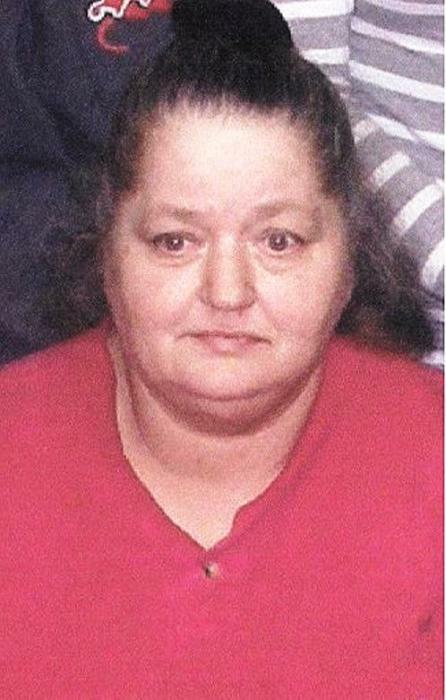 Charlotte L. (Roberts) Turner, age 58, of Glasgow, KY died Monday, January 23, 2017 at The Medical Center @Bowling Green. The Cincinnati, OH native was born October 6, 1958 daughter of the late Charles and Helen (Hadley) Roberts. She married Jimmie Turner in Newport, KY August 16, 1975 who survives. Other than her parents, brother, Edward Roberts and sisters, Linda Campbell & Brenda Miller preceded her in death. She was a homemaker and worked in food service in the early part of her life. Funeral services will be conducted 1 p.m. Thursday, January 26, 2017 at the Fountain Run Funeral Home Rick Perko & Derek Shockley will officiate. Burial will follow in the Akersville Cemetery in Akersville, KY. Joe Dale Creek, Jose Castillo, Kenneth Sutton, Josh Jones, Derek Shockley & Jaret Butts served as pallbearers. Visitation will be Wednesday 4 – 8 p.m. and Thursday after 8 A.M. until service time at the Fountain Run Funeral Home. Her survivors include; husband, Jimmie Turner of Glasgow, son, Charles Roberts of Mt. Hermon, daughter, April Davidson of Summer Shade, daughter, Terri Anderson of Scottsville, son, Timothy Turner of Glasgow, daughter, Amanda Wood of Munfordville, brothers, James Roberts of Cynthiana, KY & Carl Roberts of Owenton, KY, sisters, Charlene Padgett & Sally Roberts both of Cincinnati, OH, Patty Hidebrand of Vevay, IN & Kay Shields of Cincinnati, OH, 23 grandchildren, 8 great-grandchildren, several nieces & nephews & extended family & friends. Family suggest if you choose, memorial donations to help with funeral expenses.